TMJ is a common disorder that affects the jawline connective joint. This disorder is usually caused as a result of arthritis, grinding of the teeth or an injury at the jaw. The disorder more often causes stiffness and severe pain in the jaw. The severity of the symptoms of this disorder can be decreased with physical therapy and moderate treatment. Apart from causing pains, it can cause locking of the jaw if left untreated and thereby making it difficult to properly close and open the mouth. It can also affect the jaw alignment, thus bringing about an uneven bite. This disorder is normally treated by administering a combined medication for symptoms of pain. Over-the-counter medications can be the right option for treating pain. 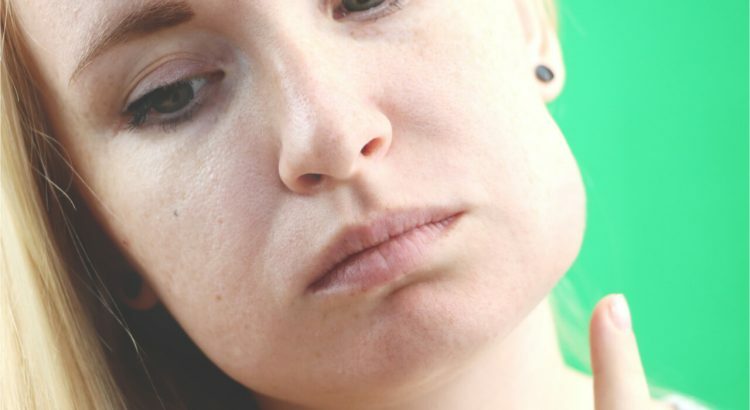 Those with severe cases of this disorder can consider taking a muscle relaxer to prevent labored or locking movement by loosening the jaw muscles. Your doctor can also recommend you to a physical therapist also to increase temporomandibular joint flexibility and strengthen the jaw muscles. A common exercise commonly recommended for patients with this disorder is the max opening. This is performed by first opening the mouth as wide as possible, then you place a hand on the chin, and you try to increase the opening by making a gentle push. You need to hold on this for half a minute before you can release. While performing it, there usually occurs a feeling of a slight pull but then you will not experience any pain. This exercise needs to be done at least four times each day. Lateral movement exercise is another one you need to try. You can start by the left lateral movement which is performed by sliding the jaw the left side as far as possible. Using your right hand, gently push the jaw for an additional stretch to the left. Hold on this for half an hour and then release. There is a feeling of a slight stretch but no pain shall be experienced. After this, use the same process to perform the right lateral movement. You need to repeat these four times each day. If you’ve never experienced severe pain resulting from a common dental problem, then you’re naïve when we talk about a persistent toothache. Gum swelling and pain is an indication of tooth infection. Thus there is a need to seek medical attention from a dentist for urgent evaluation before it becomes severe. 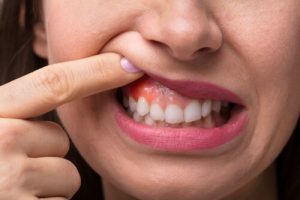 You can visit https://www.audentalimplantssydney.com.au/springfield-dental/ to read more about how to deal with facial pain and swelling due to dental problems. A patient can try home remedies like salt water rinses, cold compresses, and over-the-counter medication that can soothe pain and swelling. But one should visit their dentist as soon as possible. • Schedule an urgent appointment with your dentist. When you experience a toothache accompanied by fever, pain, or swelling of the face, cheek, or gums, you’ll need to. Delaying can result to further problems as its symptoms are related to an infection. • Apply ice. How does cold therapy help to ease swelling? Well, applying an ice pack to a swollen check reduces inflammation, minimizes fluid buildup, and temporarily narrows the blood vessels. Take caution not to apply ice directly to the skin as it can subject you to tissue damage and further pain. Instead, wrap a bag of crushed ice cubes in a towel before you apply on your cheek. • Rinse and clean. Rinsing the cheek with warm water salt is a traditional home remedy. When you expose your mouth tissues to a saltier solution than body fluids, it’s deemed to dehydrate the exposed tissues, remove excess water from the gums, and decrease swelling. 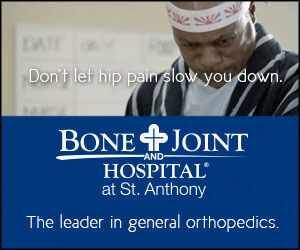 • Relieve severe pain. The recommended anti-inflammatory medication is a way to relieve pain and swelling resulting from a toothache. So any time you discuss with your dentist, always inquire about the recommended dose of your painkillers.